THE SPACE WIZARDS \/\/\/\/\/\/ \___ We are a high energy, psychedelic blues trio local to Montreal comprised of Will Munroe on guitar, lead vocals with Johnny and Evan Giancaspro on bass, drums and backing vocals. Our music is grounded in the raving, rocking 60's and psychedelic funk of the 70's with the twist of modern sound textures. We have had the fortune to work with Tom Shemerr of The Damn Truth as our producer on our debut, ten track album, 'Adding Colour' which is set to release in Spring 2019 on all major streaming platforms including Apple Music, Spotify, Shazaam, Google Play, Amazon Music and dozens more. We've played all over our city and Eastern Canada. 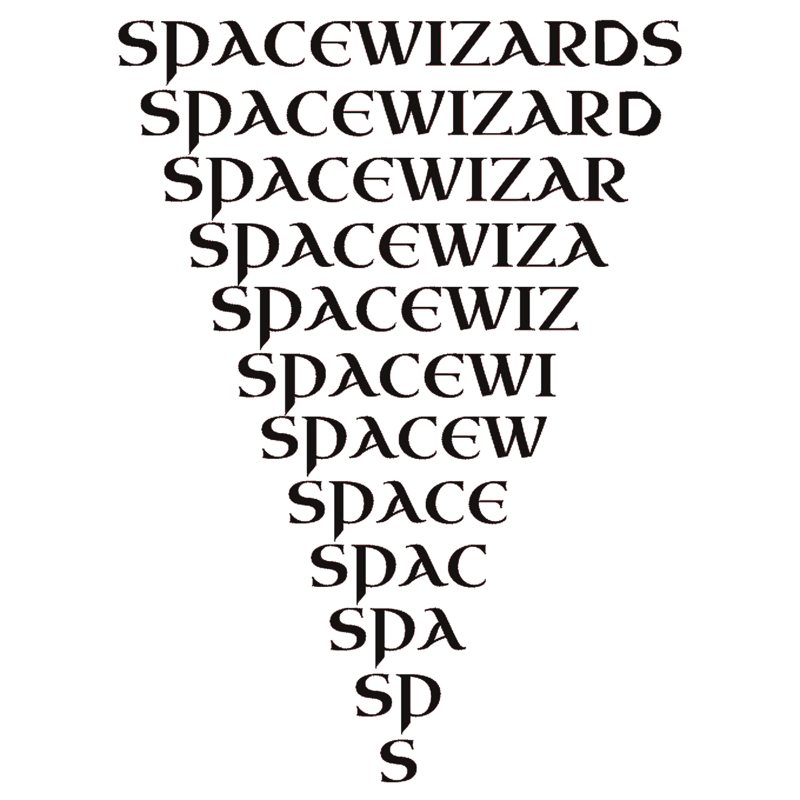 With touring, radio performance and playing open air festivals under our belts, we are excited to continue bringing the roaring electricity in the sound of The Space Wizards for everyone’s hearts and ears. IMP Your song 'On The Loose' has just been added to Desperado Revue 2019 GK Contenders station! IMP Your song 'On The Loose' has just been added to Desperado Edge station! IMP Your song 'Fill My Cup' has just been added to Desperado Revue 2019 GK Contenders station! IMP Your song 'Fill My Cup' has just been added to Rock On Desperado station! The Space Wizards have landed on planet Earth to bring out the psychedelic blues laying in the natural atmosphere. Their debut, full length album drops May 2019 titled ""Adding Colour"" featuring Will Cote Munroe on lead vocals, rhythm and lead guitar, Johnny Giancaspro on bass and backup vocals as well as Evan Giancaspro on drums. They seek to scrape the inside of your subconscious with their sonic digits to lick the flavors of your hidden joys for their representing in your soul structure.